Food Forest – on its way? Food forest – food forest – food forest –food forest. Yes ladies and gentlemen. We are getting closer to a community food forest for Ashburton. 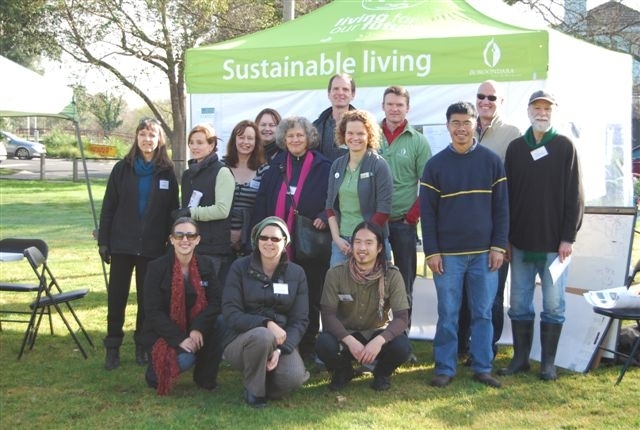 Recently Boroondara Council together with the Food Forest Ashburton Group (FFAG) and the Craig Family Centre held a community consultation event at the proposed Food Forest Site at 38 Winton Rd Ashburton. Overwhelmingly positive feedback from Neighbours and surrounding residents on day and some great ideas added to the proposal. The event was also attended by Mayor Cr Heinz Kreutz and Solway Cr Kevin Chow, whom both expressed their support for the proposal. Burwood MP Graham Watt also attended the event and showed interest in the proposal.